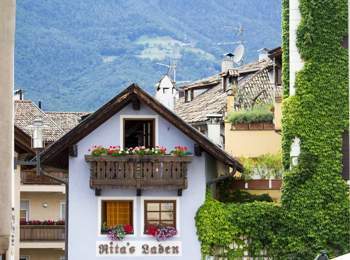 Girlan is a small village near Eppan, situated 435 meters above sea level. The village lies on a sunny plateau in the eastern part of the Wine Road, the famous route that leads to the discovery some of the most beautiful wineries in South Tyrol. 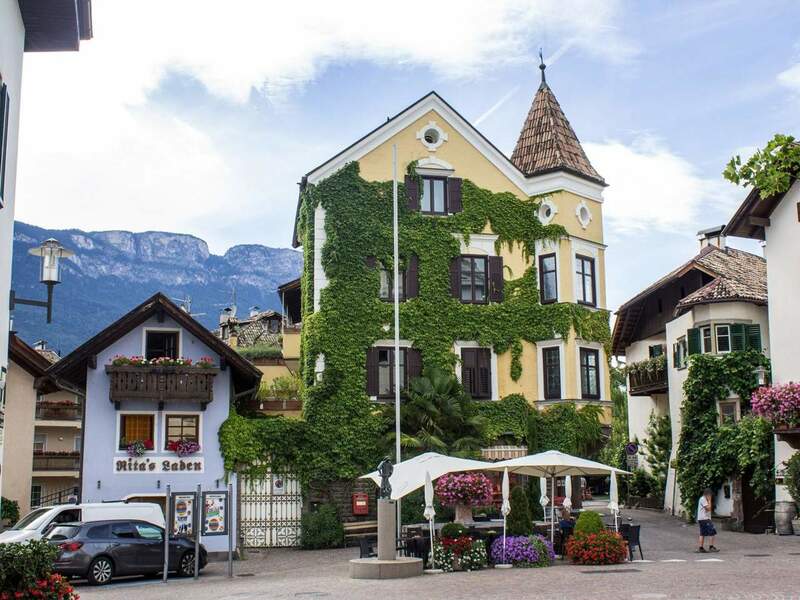 The country is magic, especially in the warm period from spring to autumn months, during which there are wonderful opportunities for excursions or mountain bike tour with a common thread the good wines and traditional cuisine of taverns and wine cellars. The climate of Girlan in Southern South Tyrol is really excellent, that’s why the German national football team has chosen the sports centre of Maso Ronco, near Girlan, to train ahead of World Cup 2010 that have earned Germany a respectable third place! Girlan is a town of about 2,200 inhabitants living mainly on tourism and agriculture. 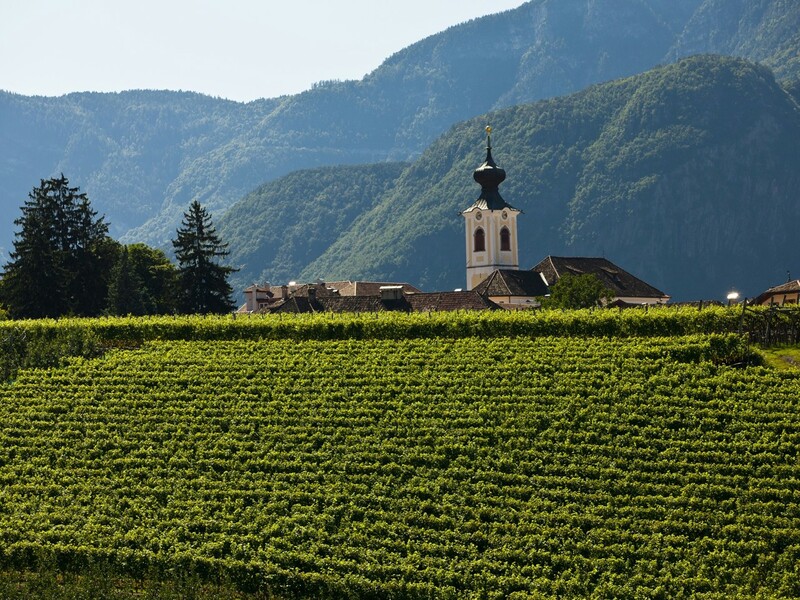 During a beautiful walking you can admire the magnificent vineyards that stretch all around. 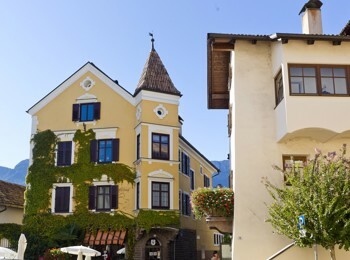 For culture lovers we recommend a visit to the historic residence Marklhof, from 1938 into the hands of the Canons of Neustift, which still carry on a successful wine-making tradition. At about 1 km from the centre of Girlan, there is also the church of Schreckbichl, ideal if you want to spend a pleasant and not challenging walk through vineyards and orchards. What features more than anything else Girlan, however, are its wineries! Endless space where the best wines are bottled and stored and finally reaches our tables.